Exploding onto the new year is Los Angeles based duo, Kronology, and their beautifully executed remix of Theatrix’s “With Me.” This stripped back and heart pounding, dance-floor smasher rattles your roots and resonates deep within the depths of your soul. The pulsing bassline smashes against a stripped back drumline while Franny B’s vocals weave in and out of the soundscape. Technique Recordings artists Kronology are no strangers to the drum and bass chapel. Their tunes have found their way into circles of the top DJs. This pair of sonic mystics have moved spirits of both the living and the dead for the last 4 years. The dichotomy of the souls known individually as Slogun and iOh is one that has been echoed in countless tales of duality. These two have transcended boundaries of music and time while constructing an impenetrable wall of sound. 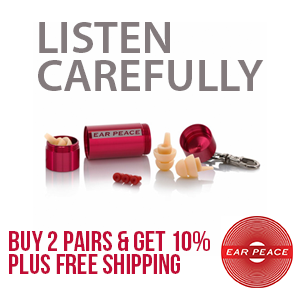 It is with great honor that we accept this offering from this pair of magical beings. 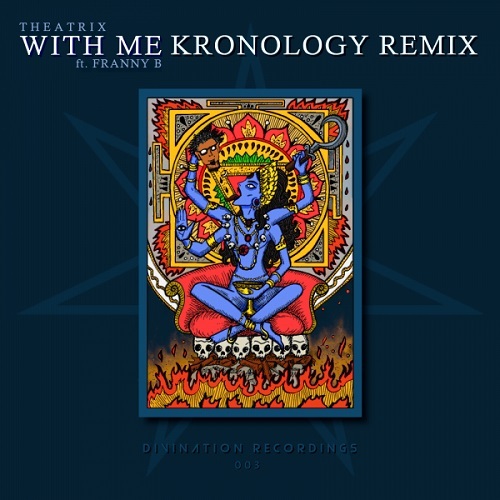 Divination Recordings is proud to present Kronology’s remix of With Me.